Starting in the 2015-2016 school year we will be moving to a new system of communication, data entry/collection, and financial bookkeeping. This system is called CHARMS Office. Through CHARMS, you will be able to keep up to date with contact information, financial records, communicate with directors, and access materials posted by directors and the booster club. We are thrilled as this will enhance our communication and effectiveness as an entire organization. Below you will find instructions as how to log in. Please know that financial information is currently being uploaded into the system and may not be accurate. 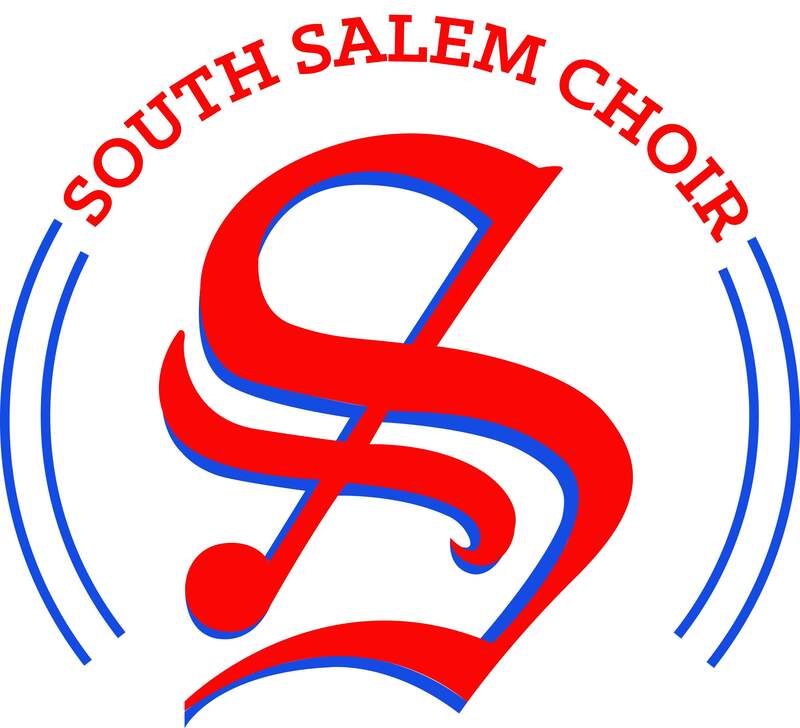 1) Go to http://www.charmsoffice.com on your computer, mobile device, or tablet (or click the “CHARMS” menu at http://www.southsalemchoir.com). 4) It will then ask for your “Student Area Password.” The password for your student’s account is their 6-digit school ID number from South. 5) Your log in is complete, please update contact information. Thank you for a great year and we look forward to many more in the future!